From 29 August to 1 September 1953, a plaster plaque of the Immaculate Heart of Mary, placed over the headboard of the bed of a young couple, Angelo Iannuso and Antonina Giusto, at 11 Via degli Orti St., shed human tears. Many saw, touched, gathered and tasted the salt of the tears. On Sunday, 30 August an amateur film maker of Syracuse, Nicola Guarino, was able to capture the event on film, making this one of the very few miraculous happenings with such documentation. On 1 September, at 11:00 a.m., a Commission of doctors and analysts went to the Iannuso home sent by the Chancery of the Archdiocese of Syracuse. They withdrew a sample of the liquid that flowed from the eyes. The microscopic analysis verified: “They are human tears.” After the scientific analysis, on the fourth day of the lachrymation, the weeping ceased. 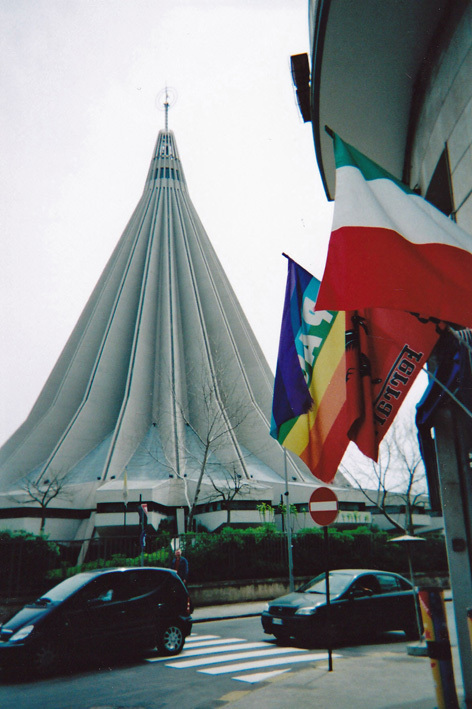 With a height of 74 meters (242 feet) Madonna delle Lacrime is the highest building in Syracuse. The archeological museum in Syracuse is worth a visit. 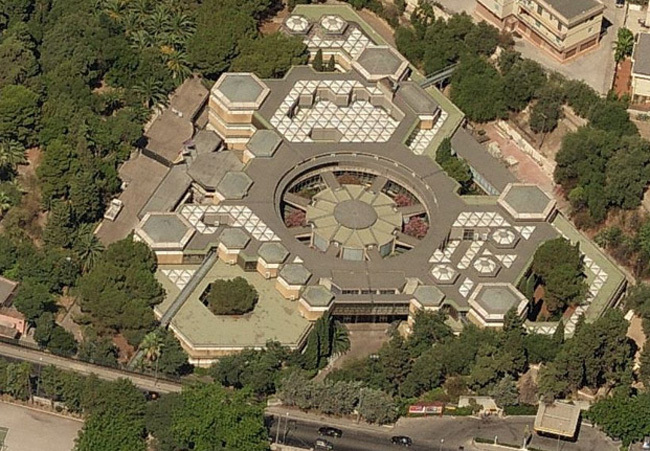 Its address is Viale Teocrito, 66. There are three buildings. 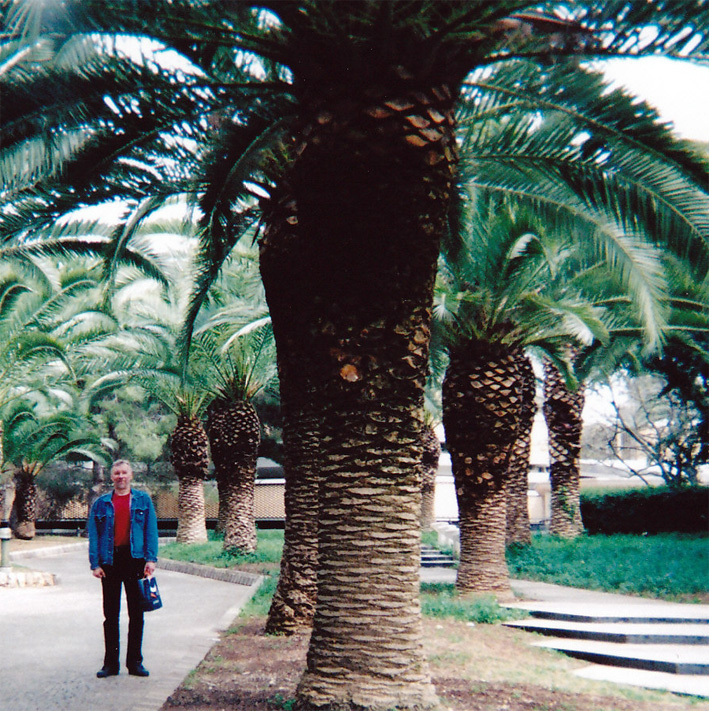 You will enter via a nice park filled with plam trees. The first part of the museum houses the most ancient finds from the Palaeolithic to the historical age. The second part is devoted to the Greek settlements, and most of the material originates from Megara Hyblaea and Syracuse. The collection of Greek vases, mainly from Attica, found in the necropolis of Syracuse is particularly rich. The third area is devoted to the Syracusan outpost of Eloro and to the Syracuse’s subcolonies of Akrai, Kasmenai and Kamarina. If you enjoy delicious food you will love Sicily. There is so much to choose from. Fish, vegetables, fruit, pasta, meat, pizza, ice cream, pastries etc. Cozze gratinate are gratinated clams. Delicious. Carpaccio di spada is swordfish marinated in oil and lemon. A great recipe can be found here. Grilled swordfish is also worth tasting. Arancini are fried rice balls with meat or mushrooms and mozzarella cheese. 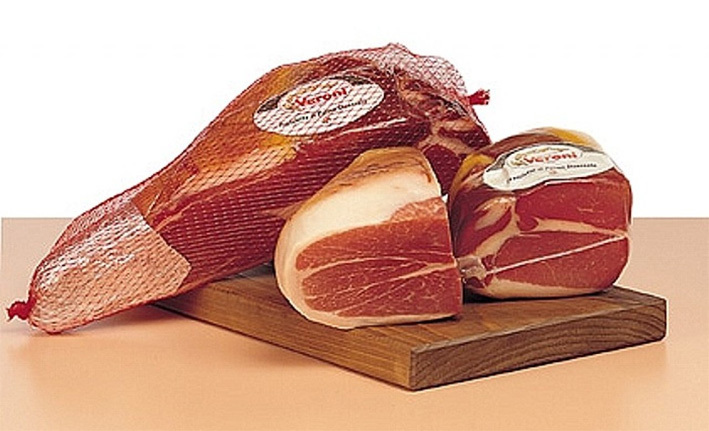 And don’t forget the fabulous Italian ham – prosciutto. There are many different kinds of prosciutto and I recommend to taste them all. Pasta con le sarde sounds strange but tastes so good. It is a pasta dish with a sauce made of fennel, raisins and anchovies. Be brave and try it. Also sun-dried tomatoes are extremely tasty. If you add them to any dish, you make a great choice. Of course one has to eat some pizza in Italy. 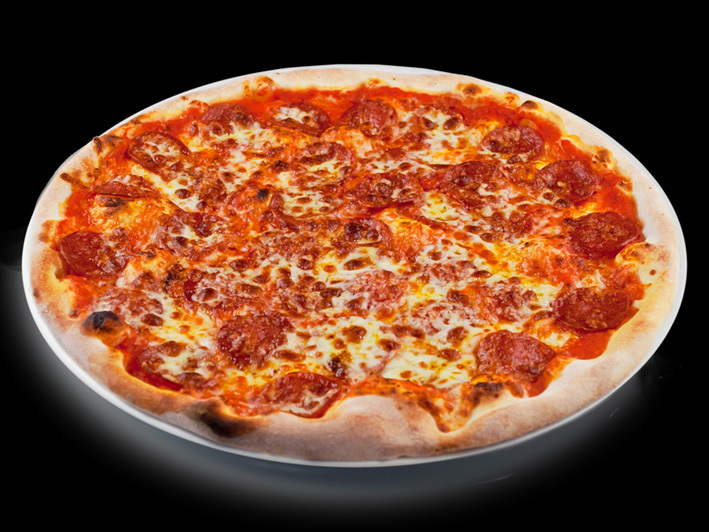 Our favourite one is Pizza Diavola, which is made of spicy pepperoni, delicious tomato sauce and rich mozzarella cheese. We usually ask for some mushroom flakes on top. Mind-blowing.